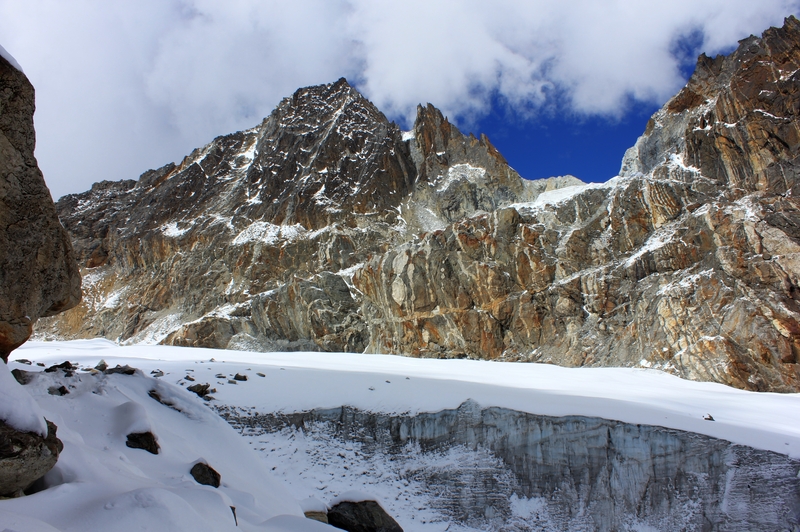 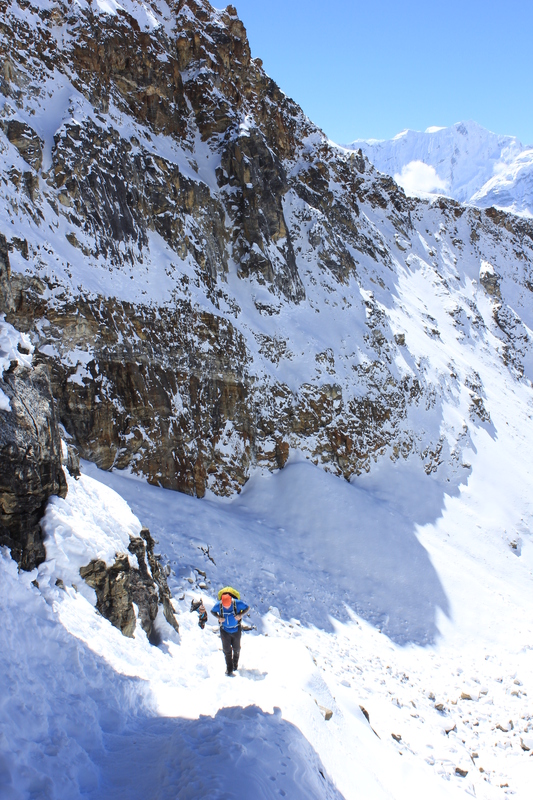 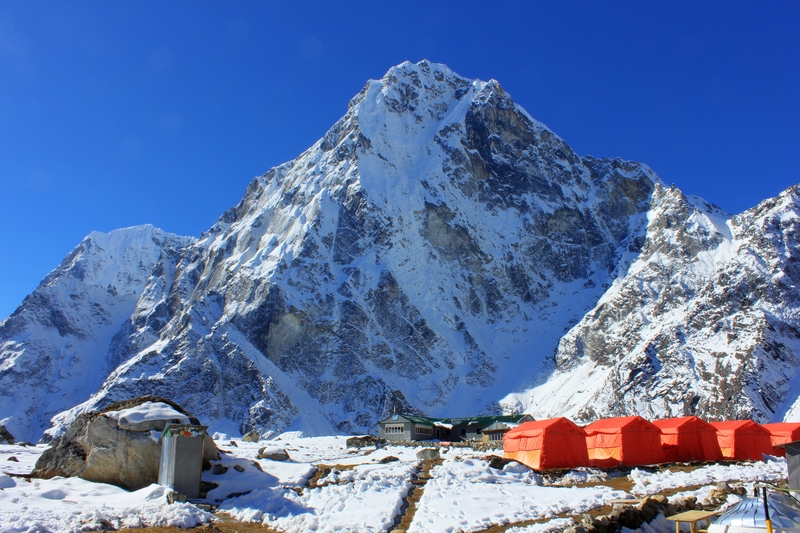 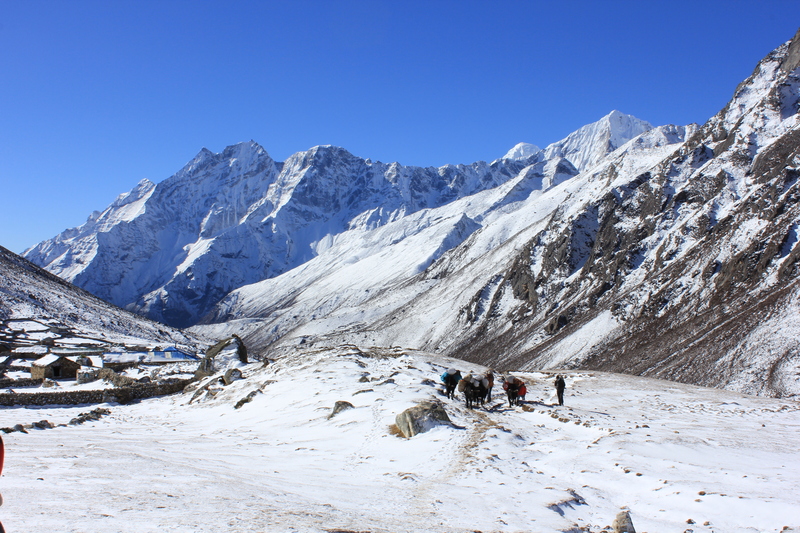 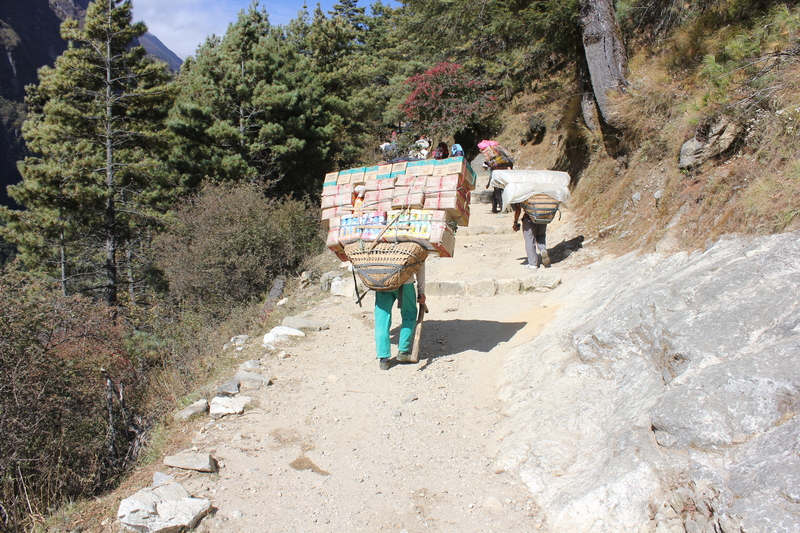 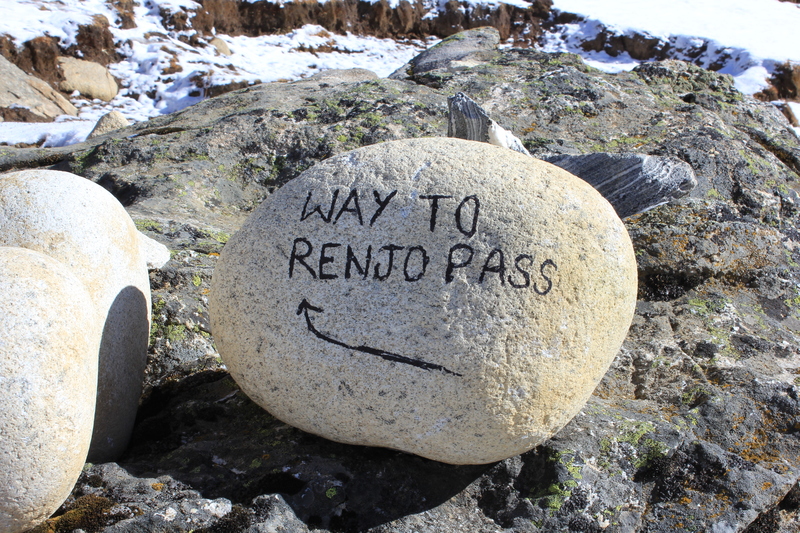 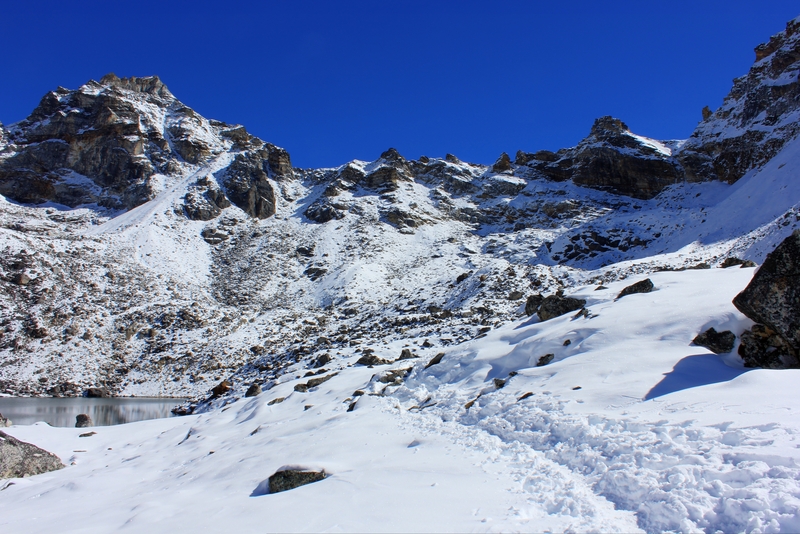 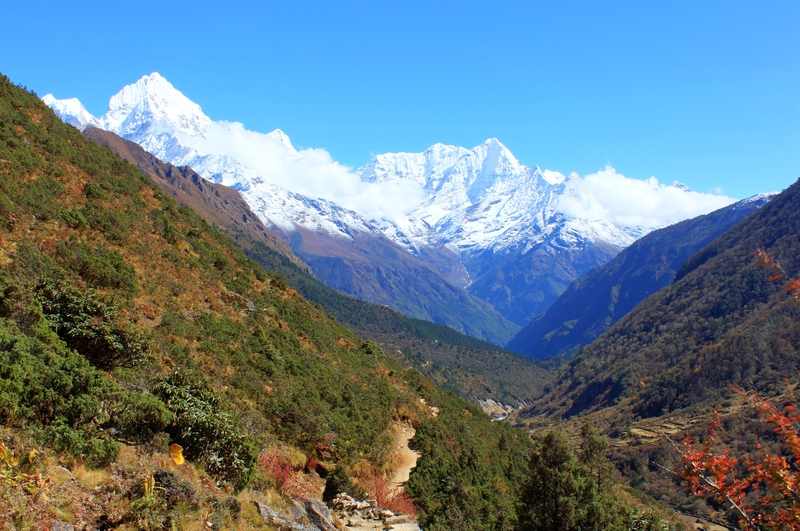 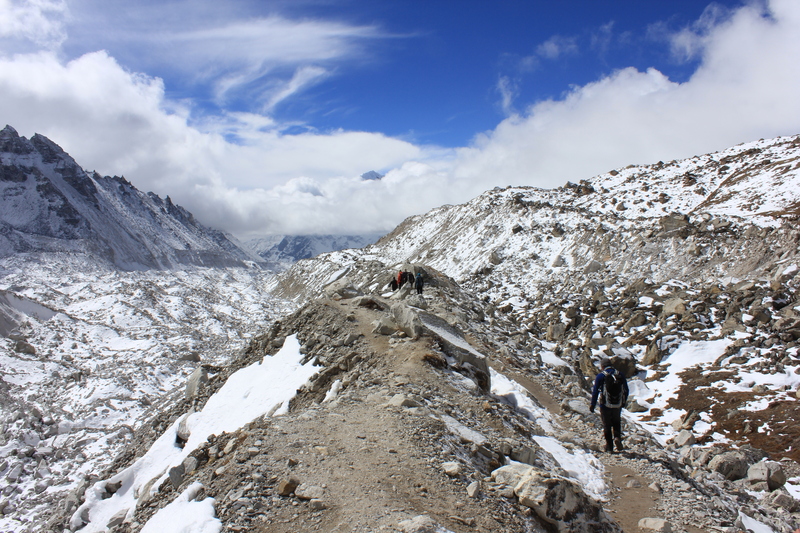 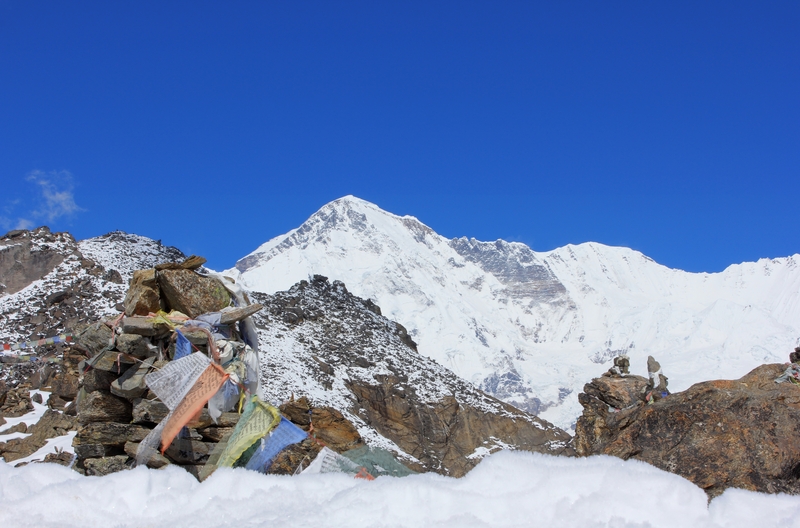 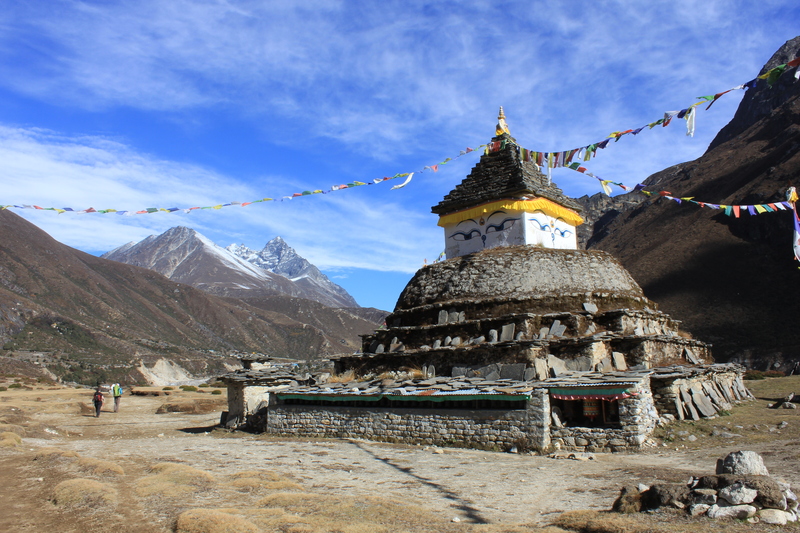 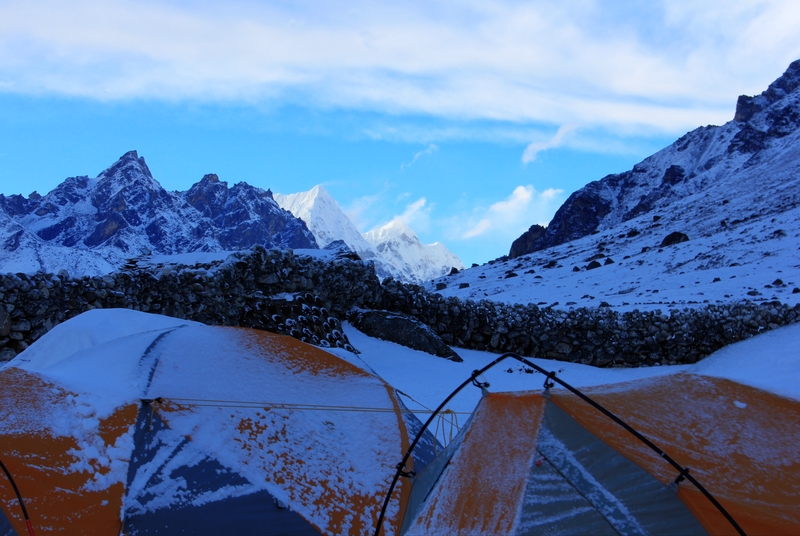 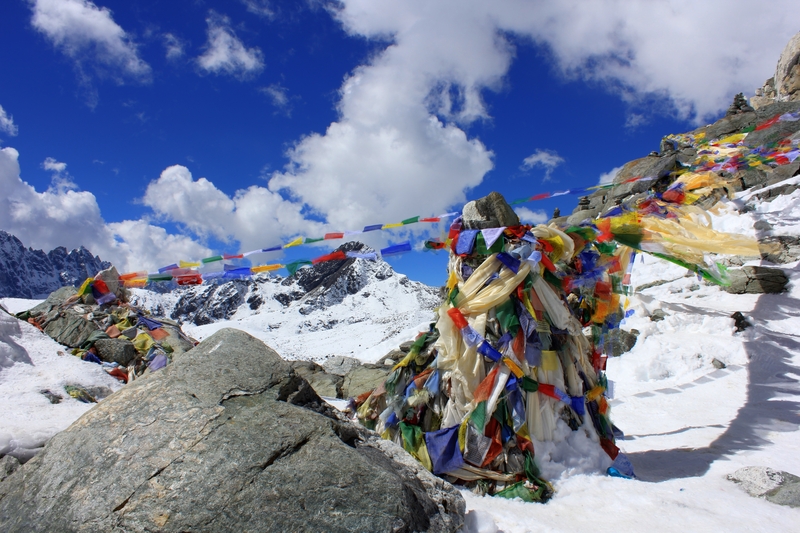 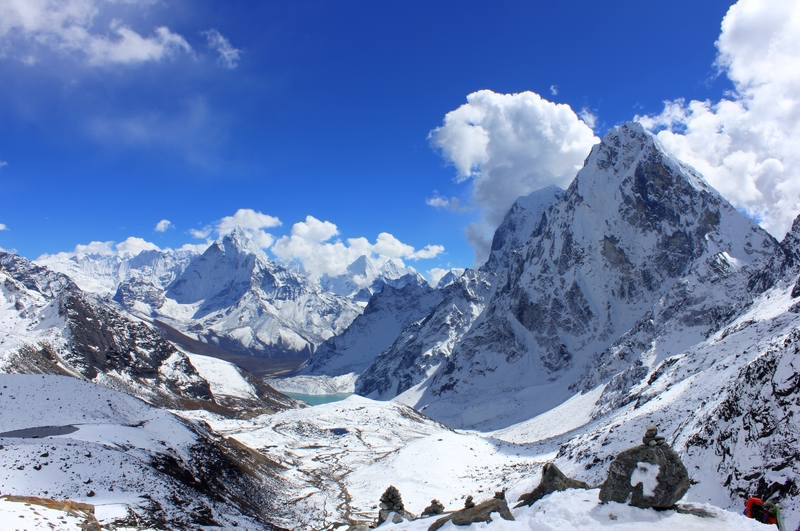 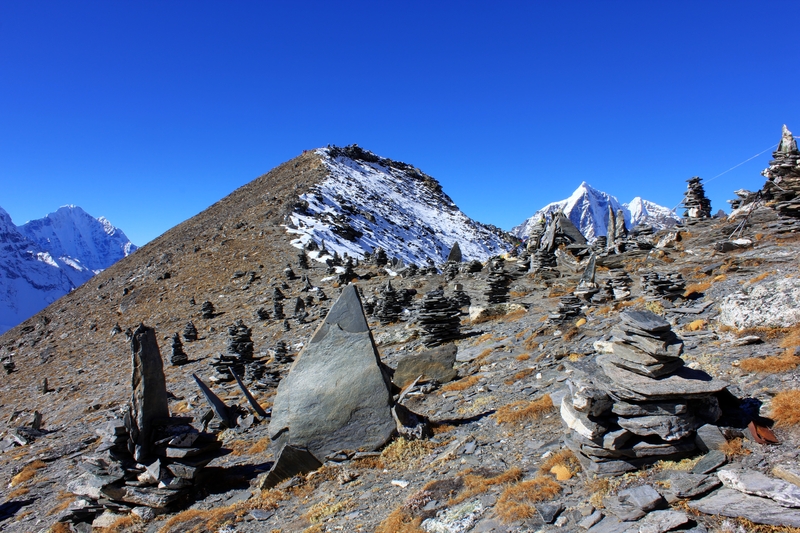 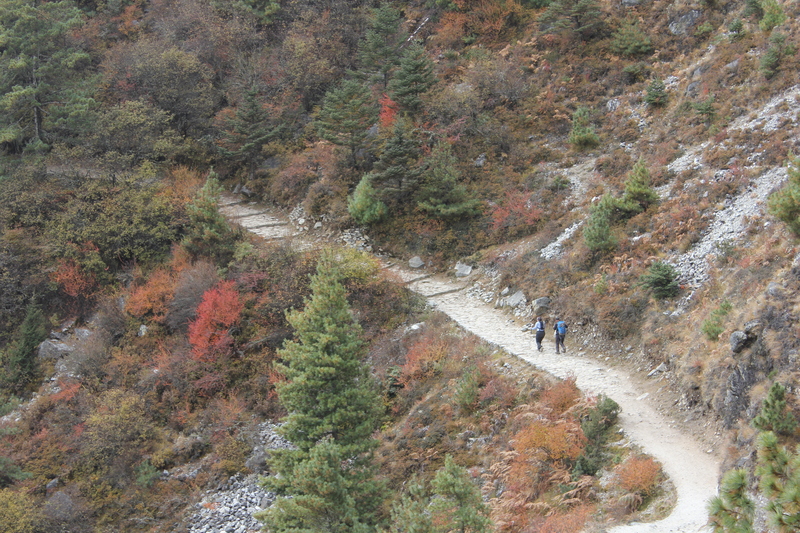 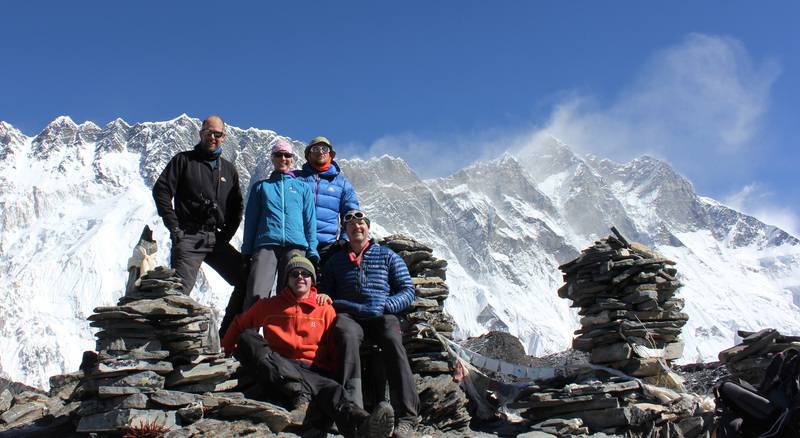 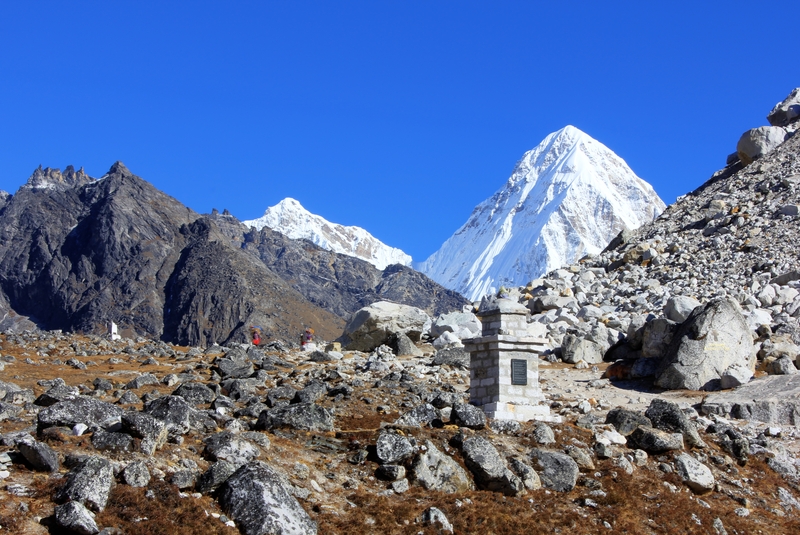 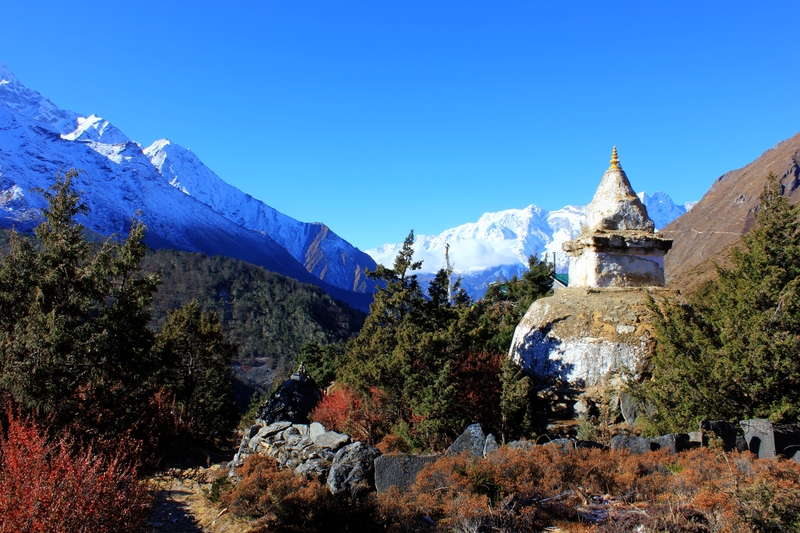 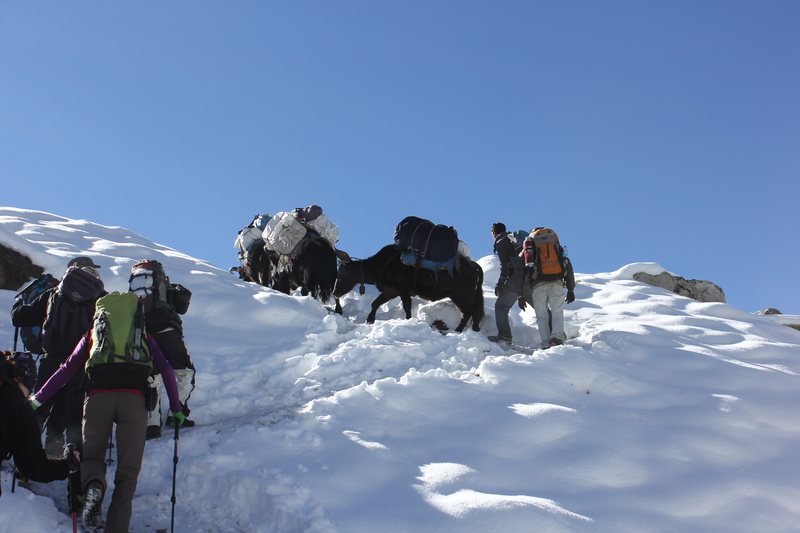 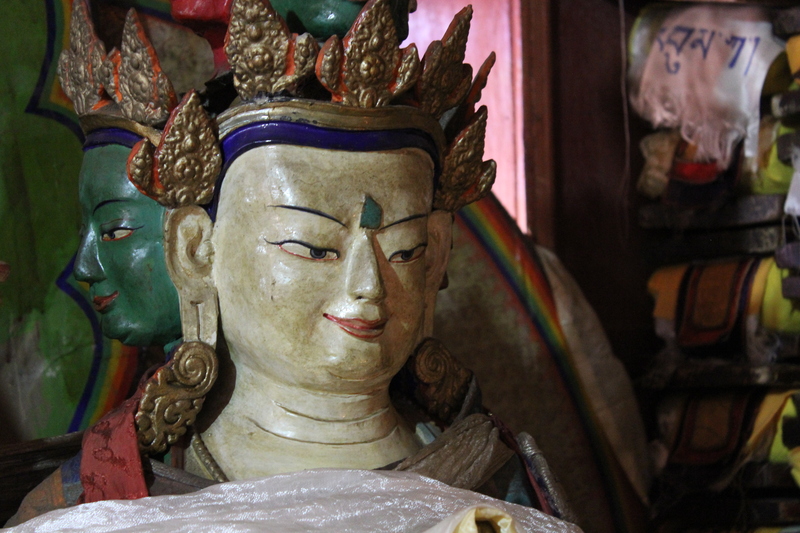 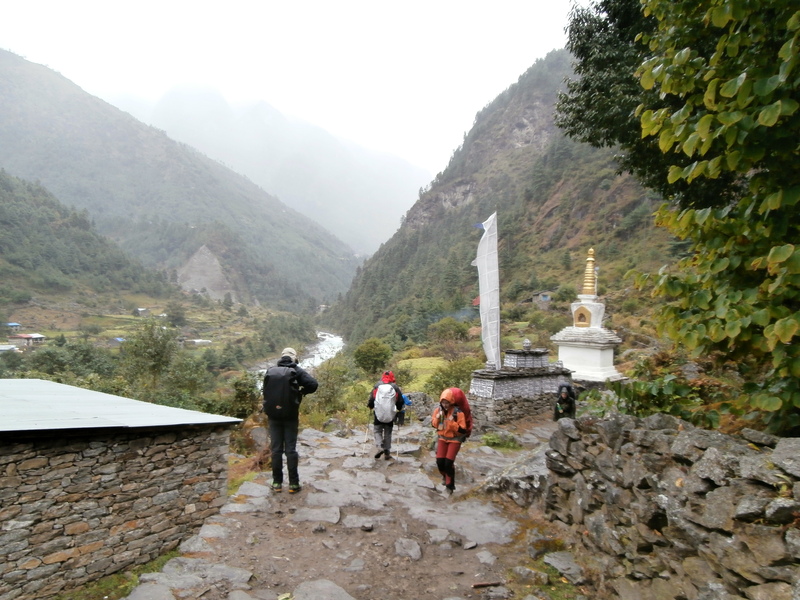 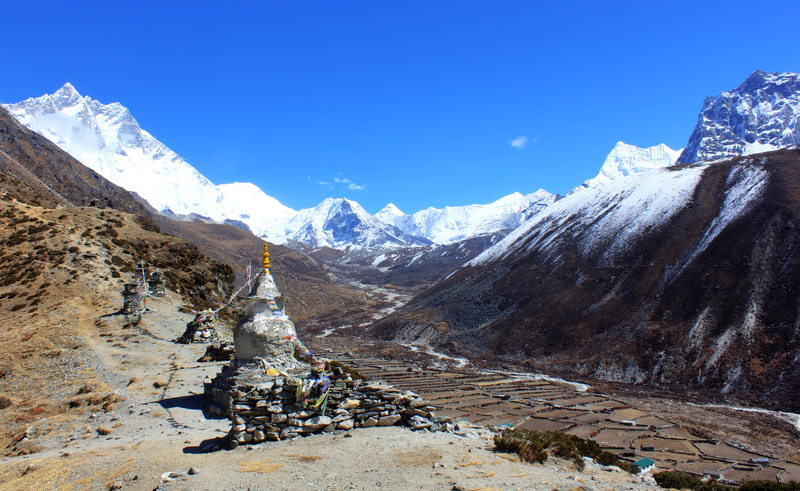 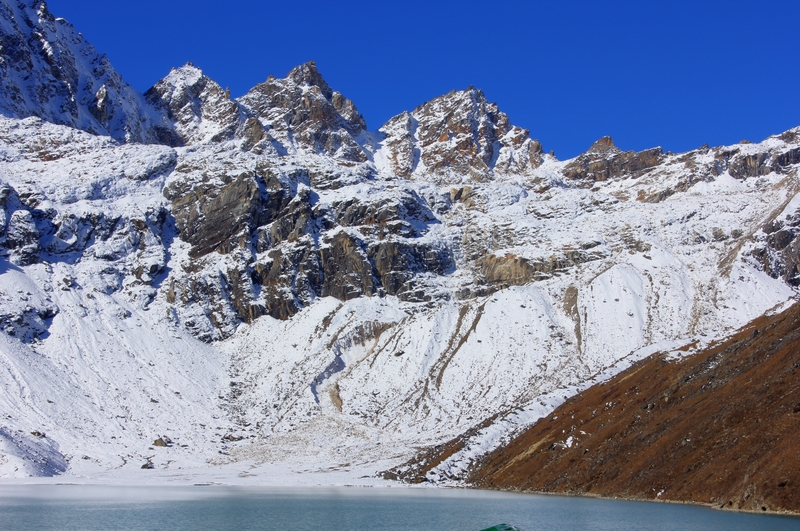 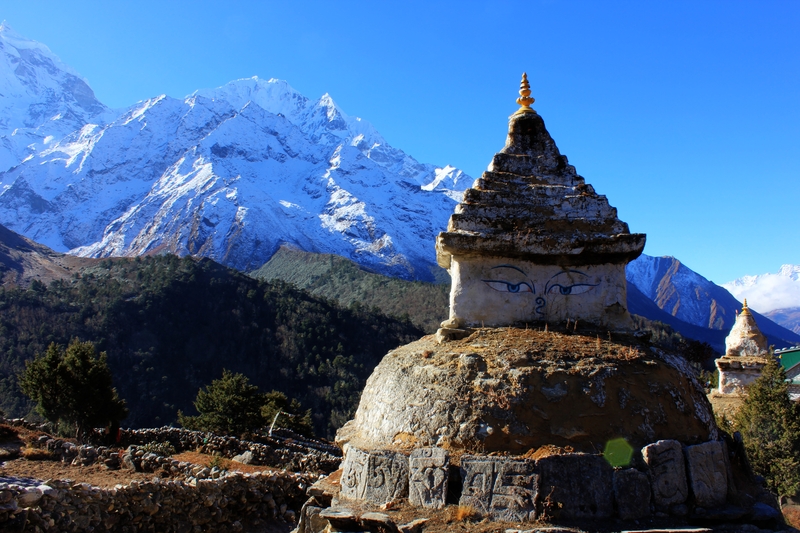 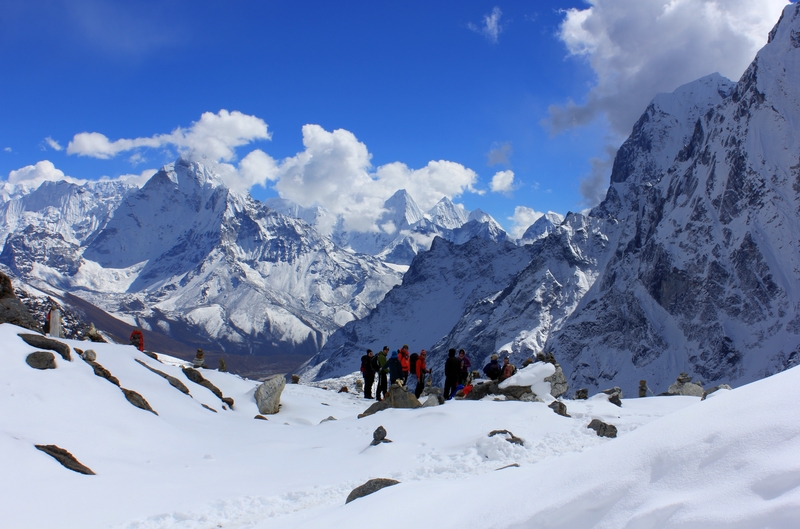 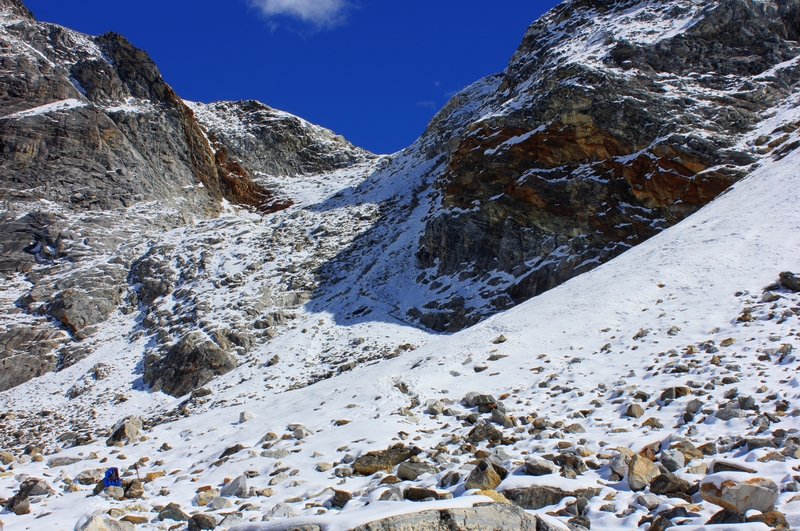 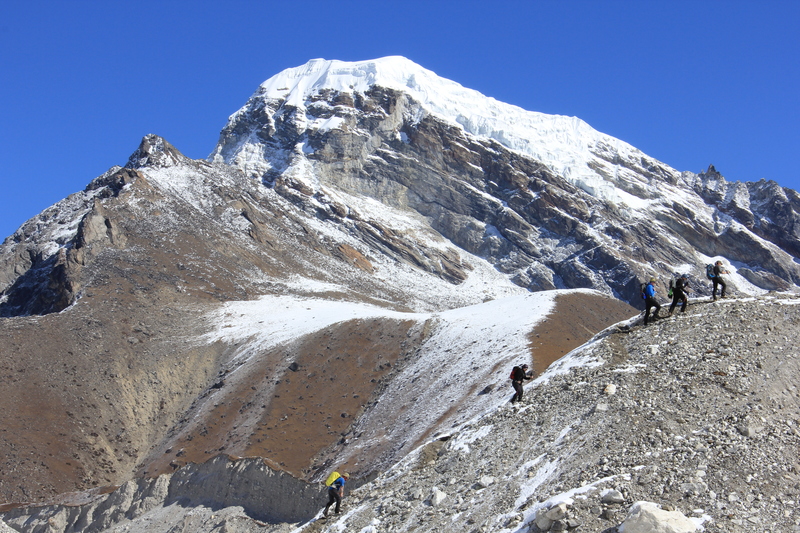 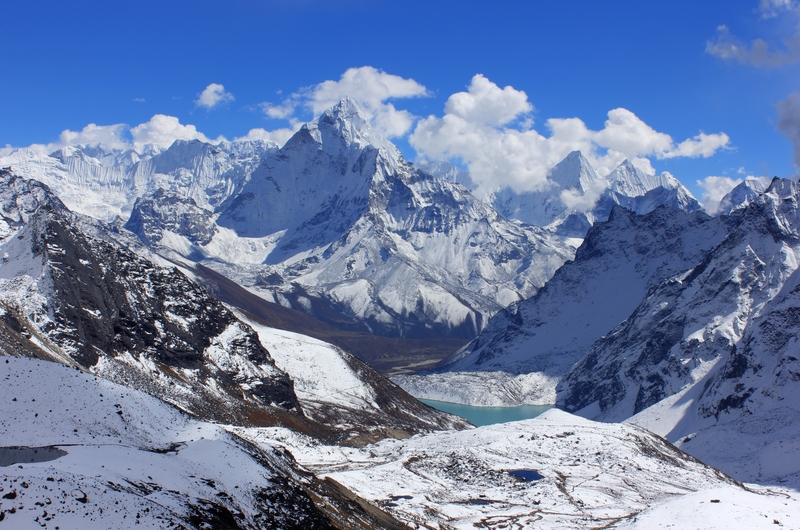 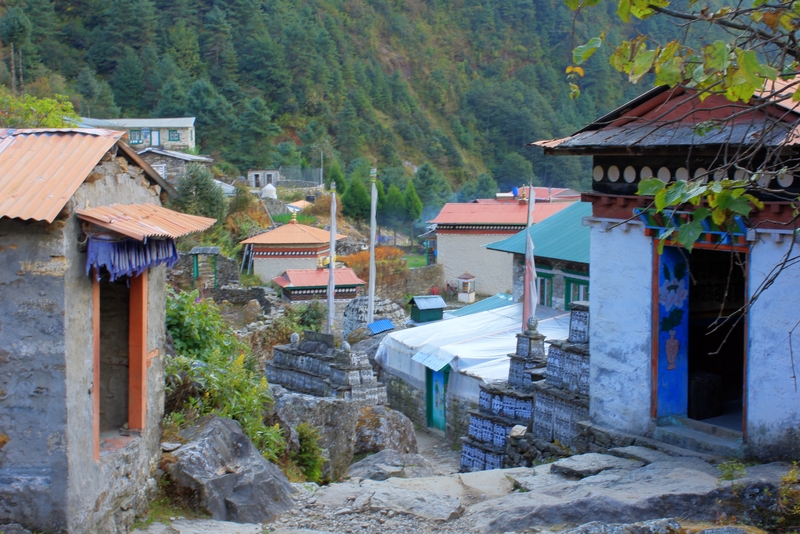 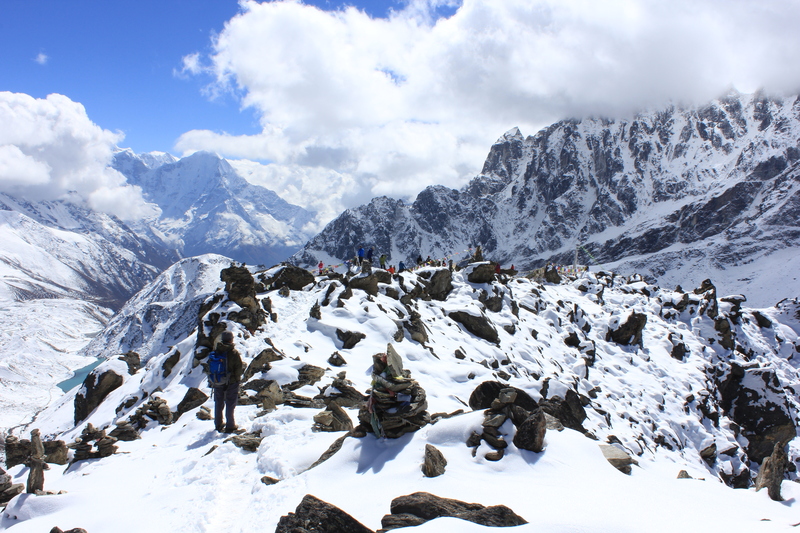 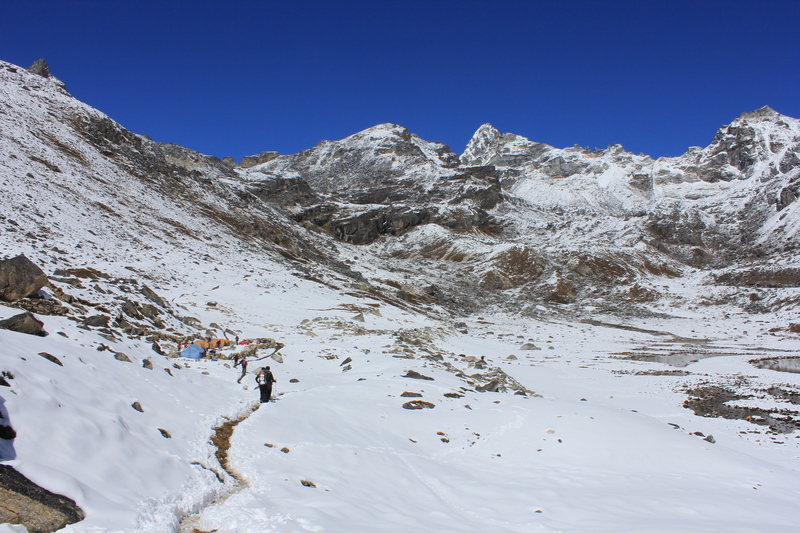 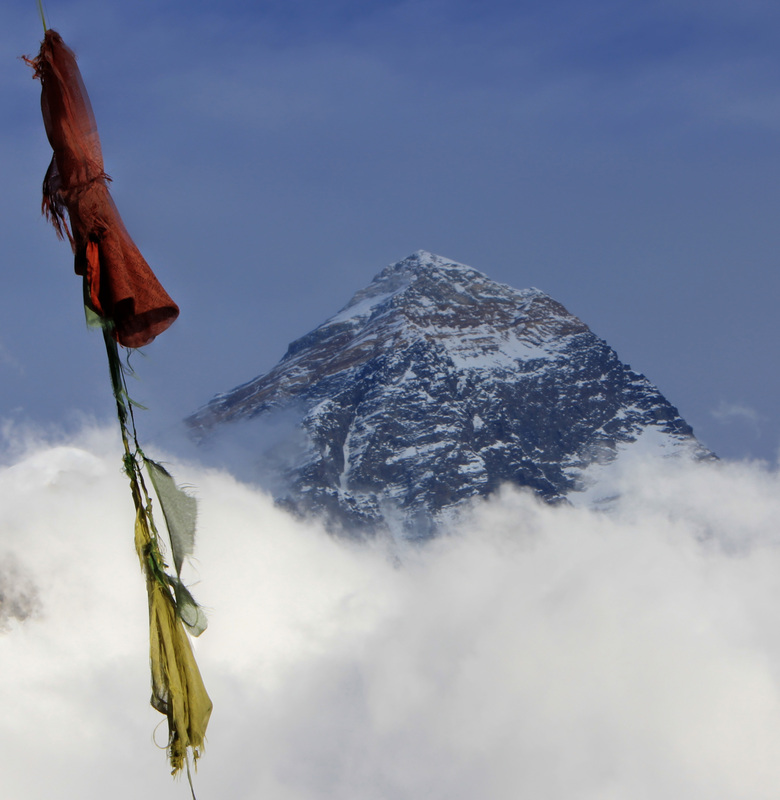 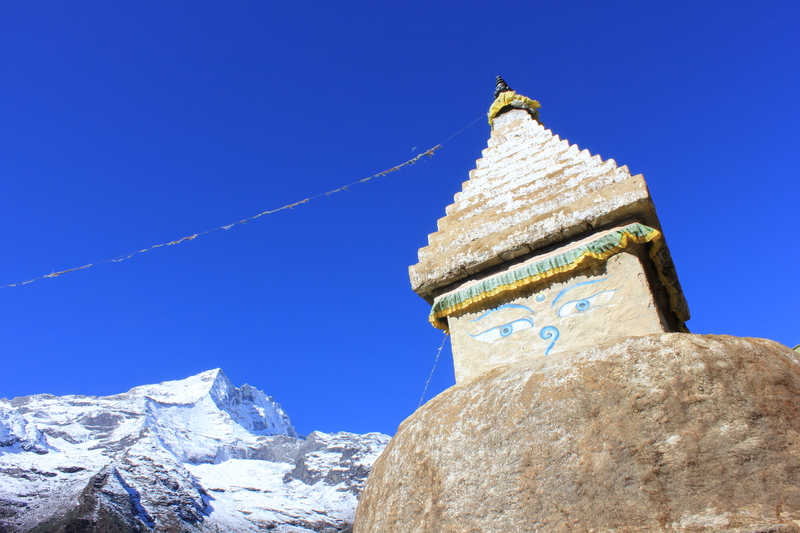 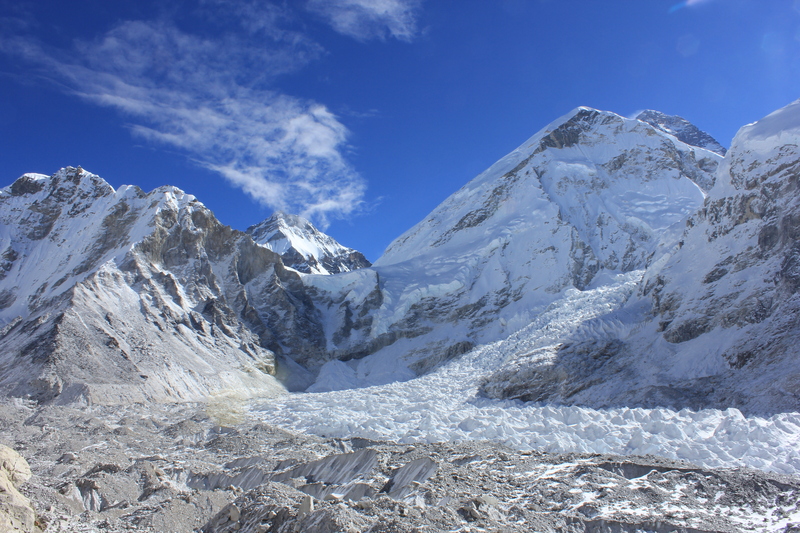 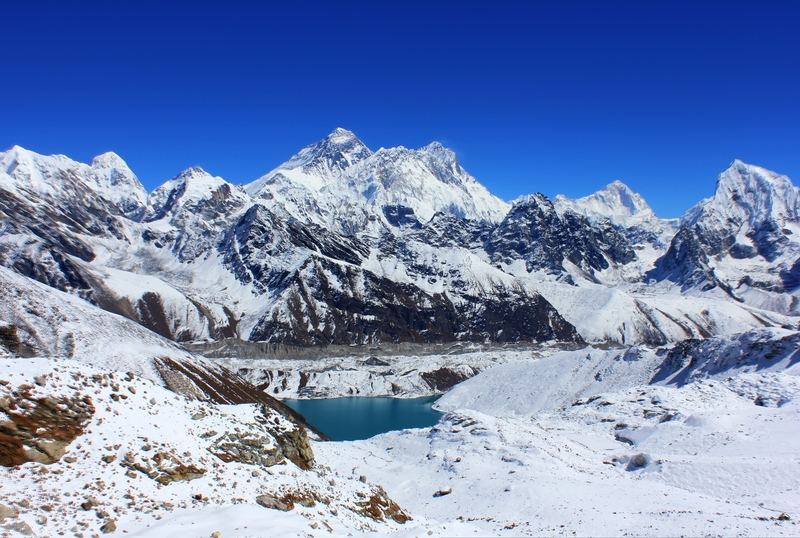 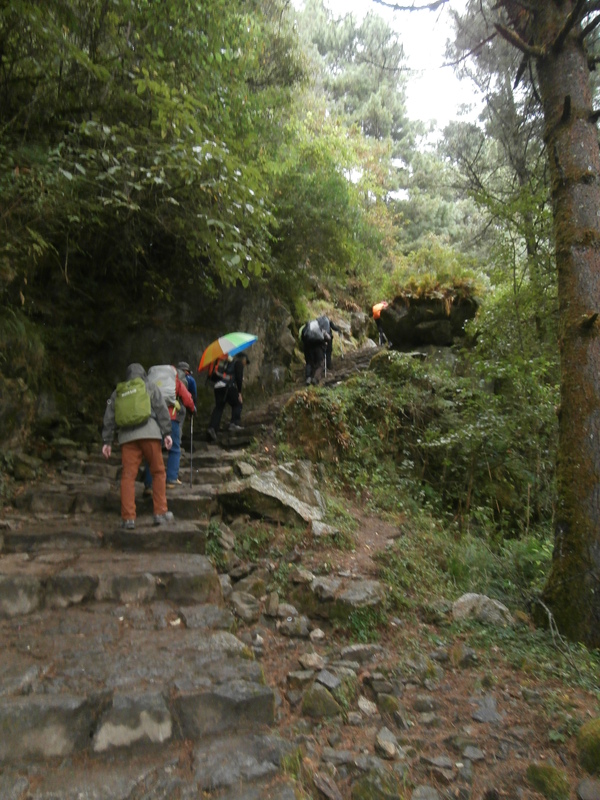 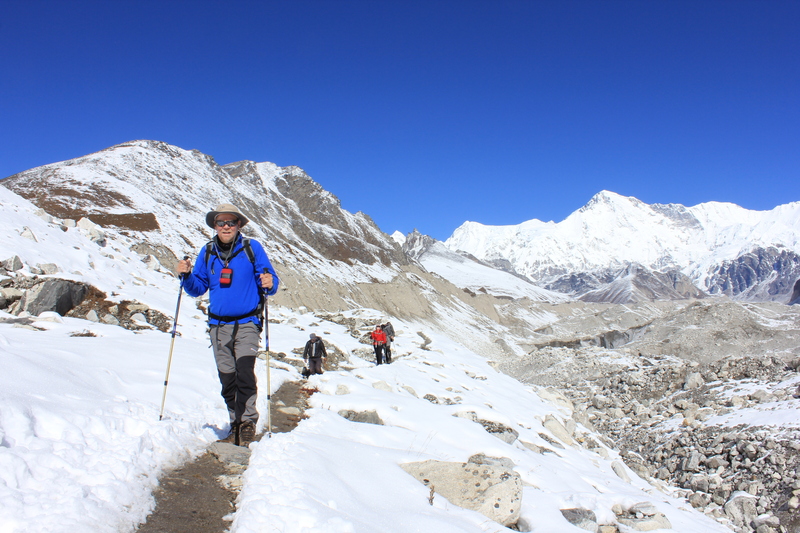 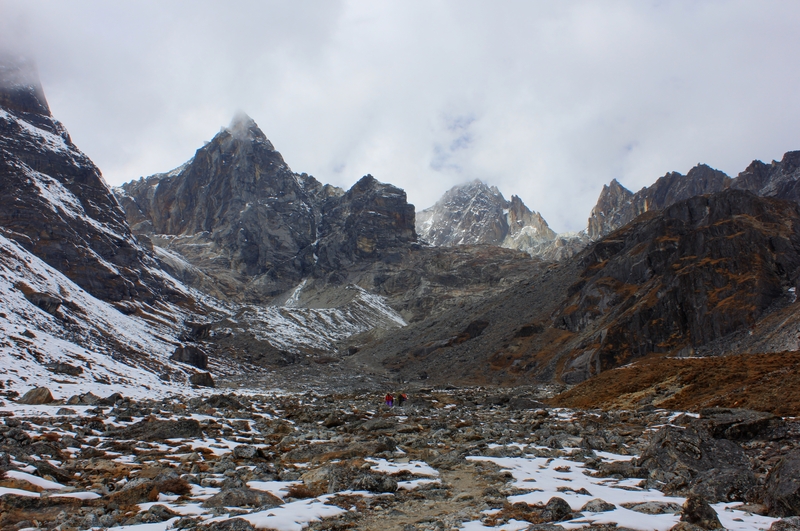 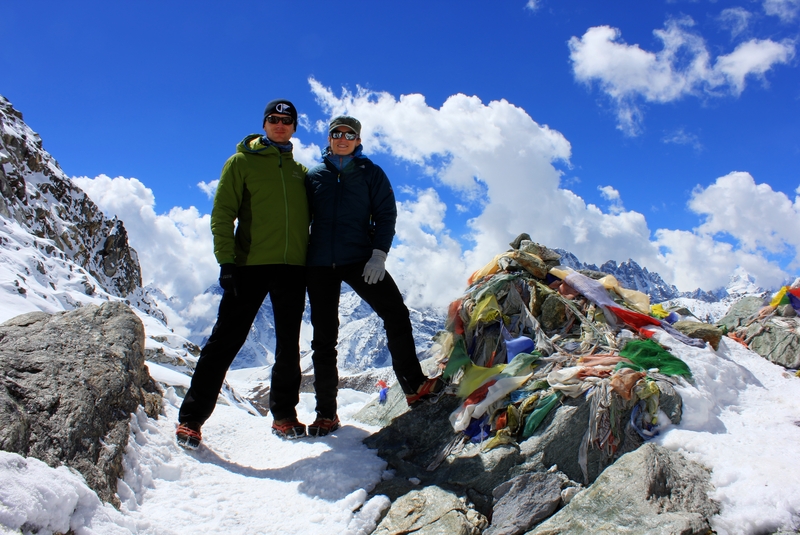 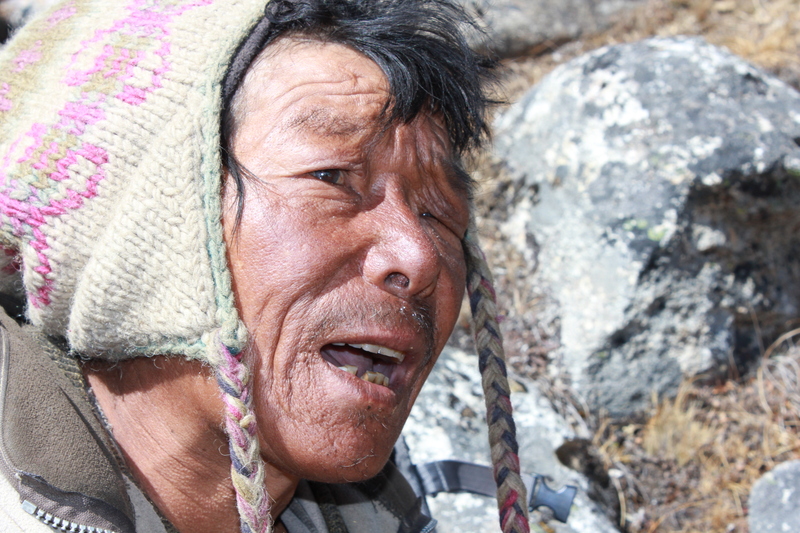 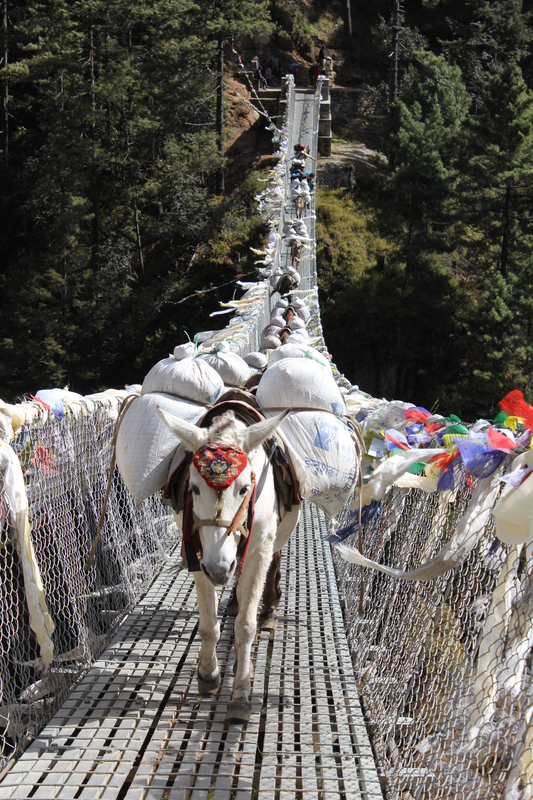 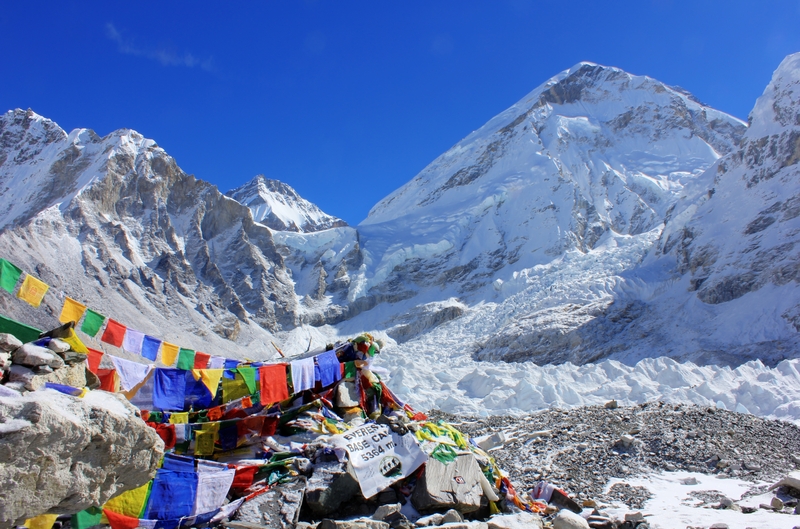 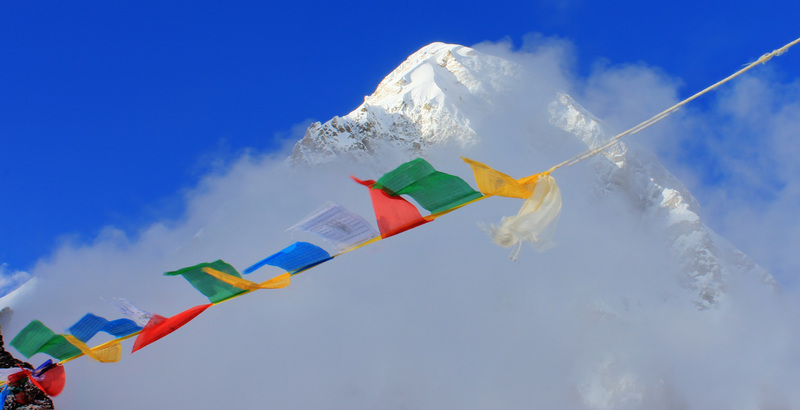 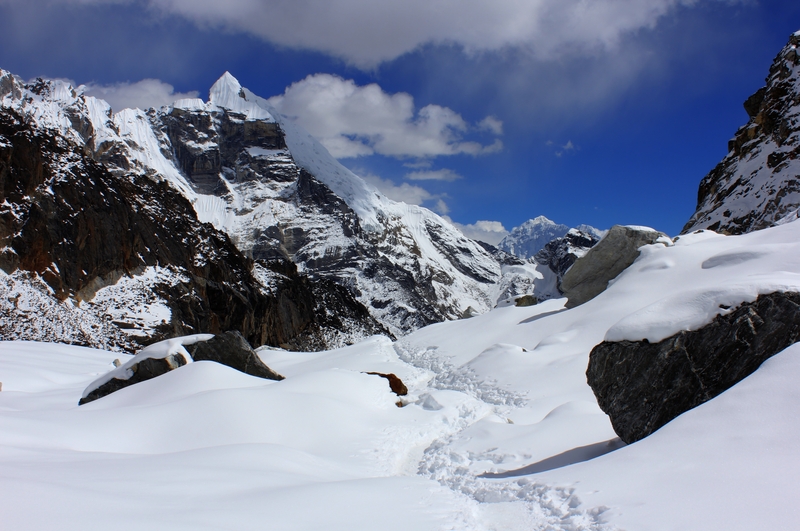 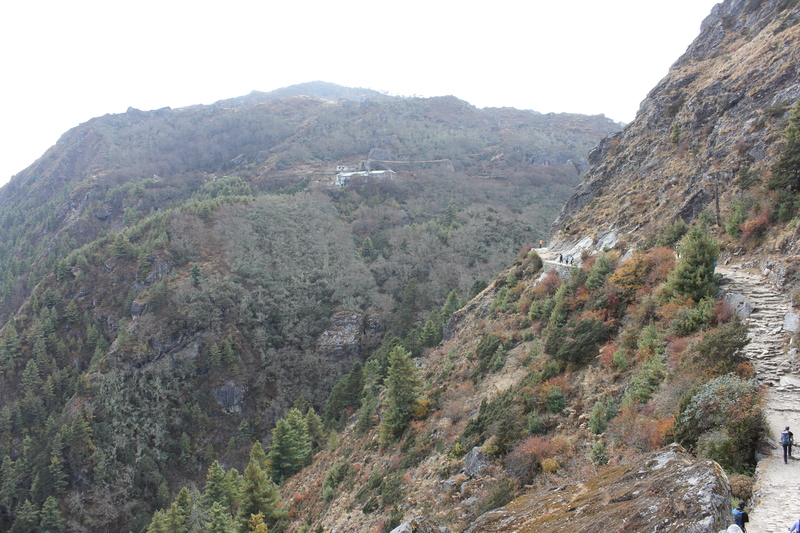 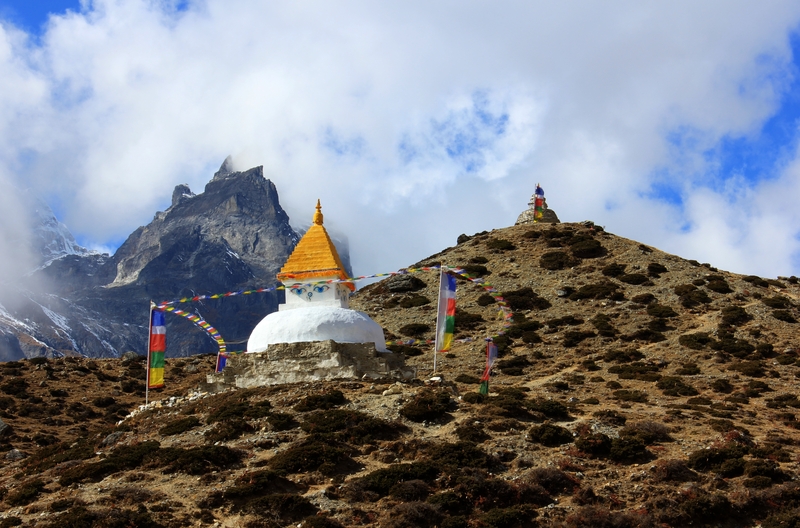 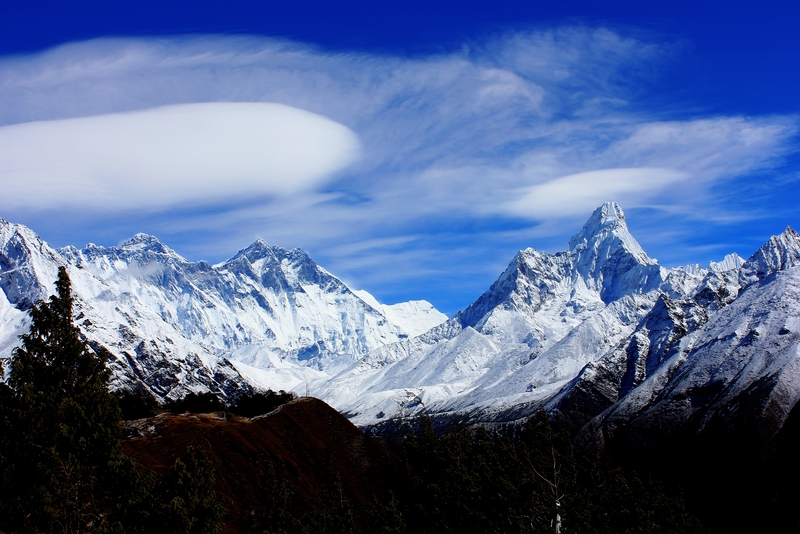 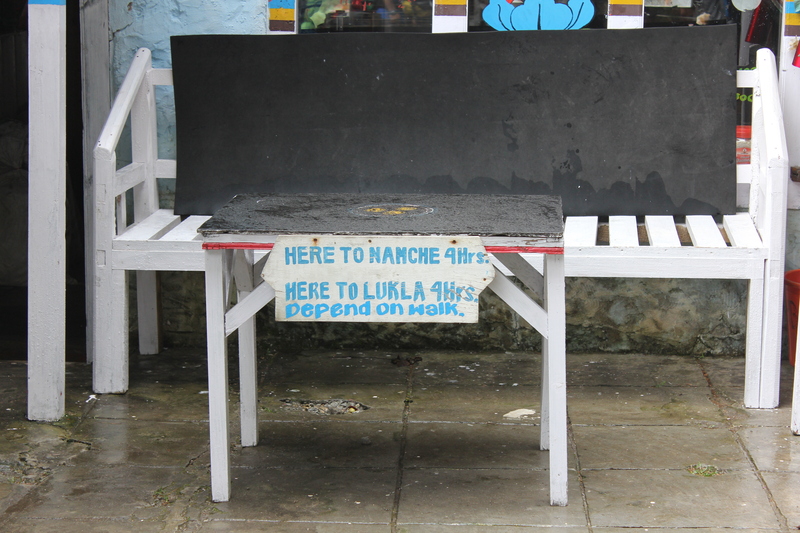 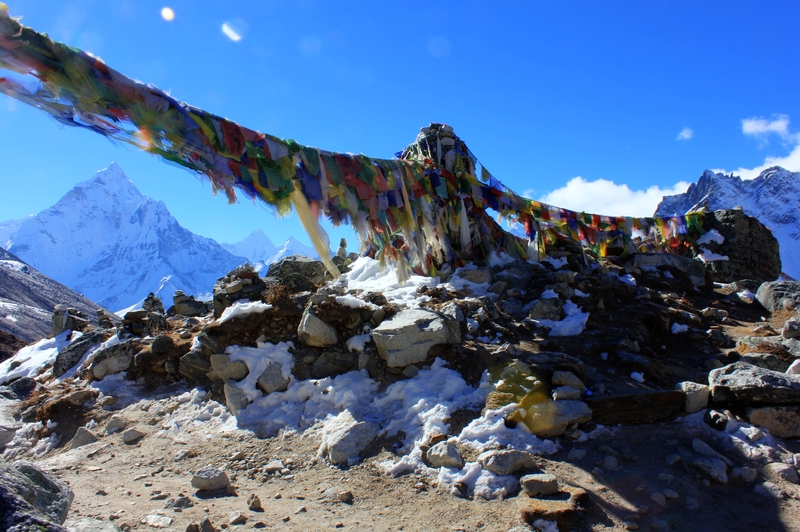 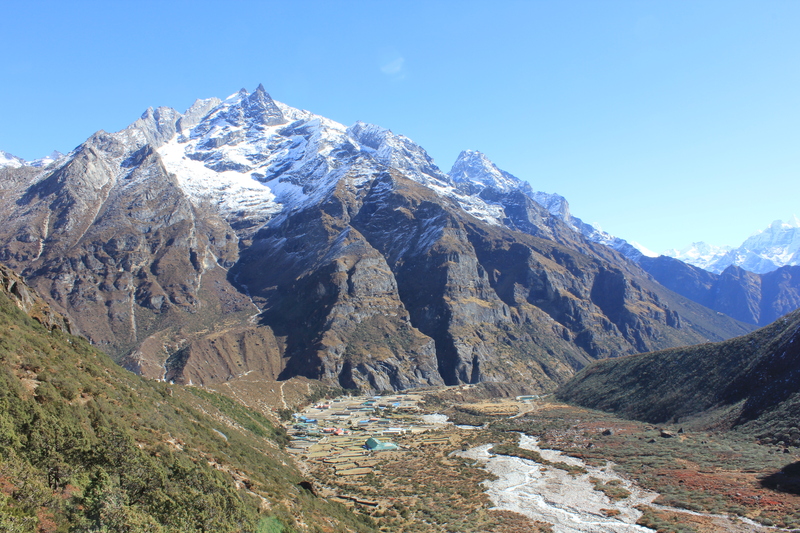 Home » Uncategorized » Everest Base Camp by the long way round. 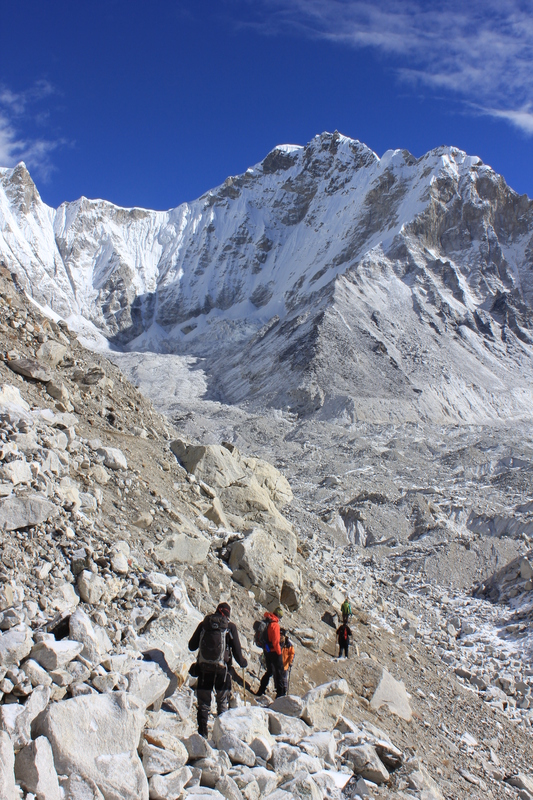 Everest Base Camp by the long way round. 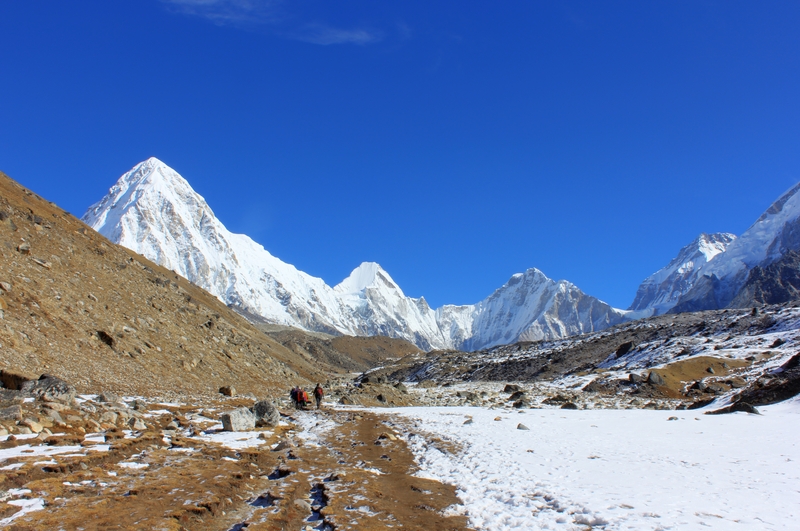 By Mountain Experience in Uncategorized on 13/12/2014 . 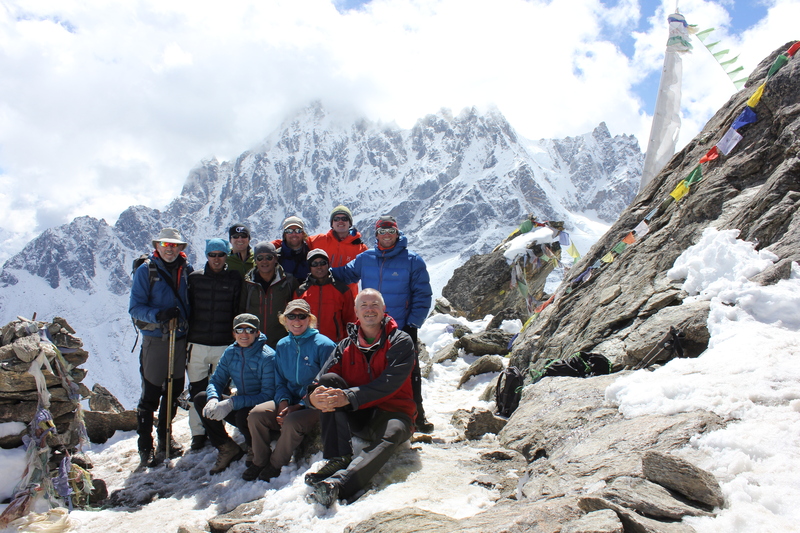 As it’s the EBC season, some readers may like to see this article on last year’s trip there.